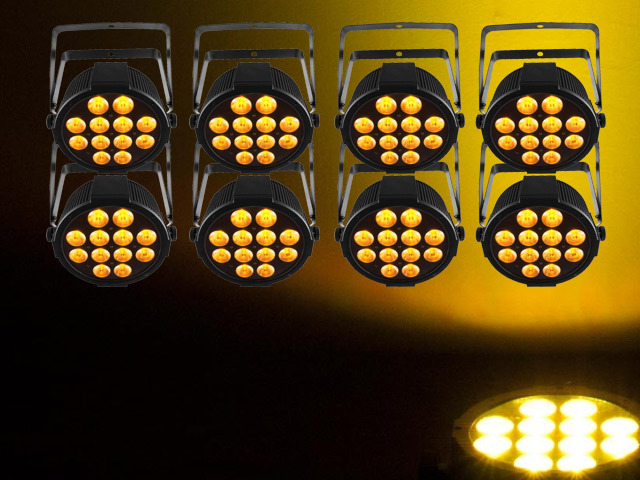 Top 10 tips on lighting up your band or performance - Have you got the edge? 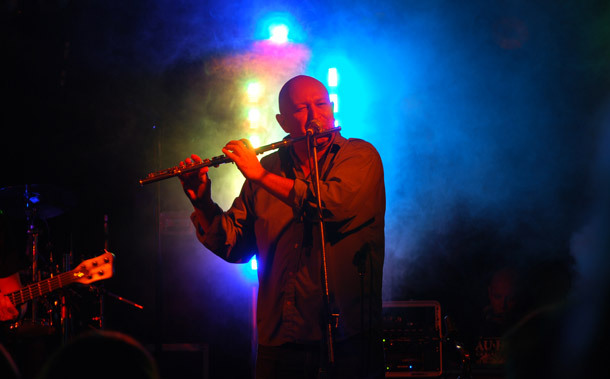 Top 10 tips on lighting up your band or performance – Have you got the edge? 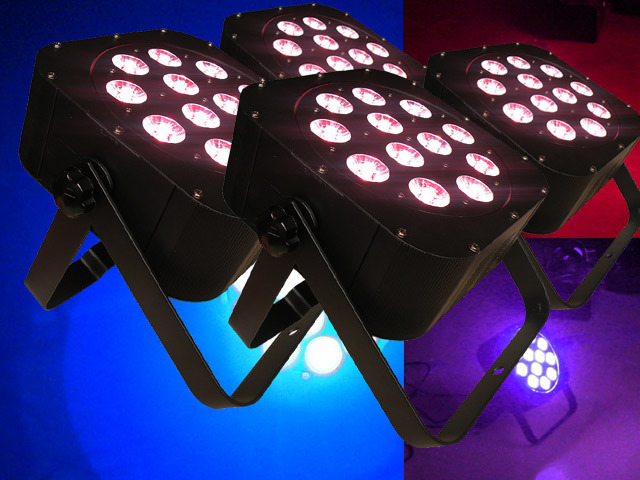 Lighting your band’s show is not only a cool way to add a new dynamic to your shows but also a great way to stand out from the rest! Adding production value to your gigs can make the difference between you getting top billed or being the eternal support act. You can create an impressive effect on a reasonably modest budget. 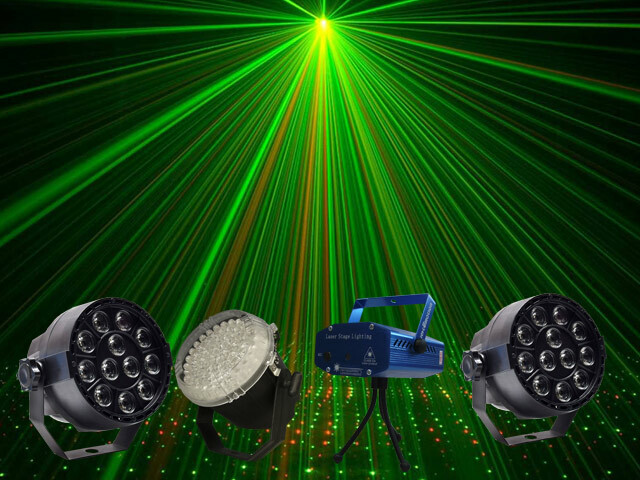 Stage lighting can be as simple as a set of par cans, or as sophisticated as a fleet of intelligent moving heads programmed to every beat of the music. 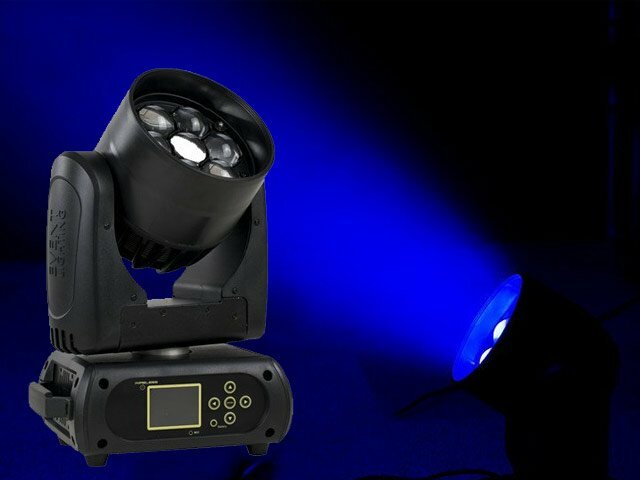 The good news is that lighting has become more affordable and convenient, whether buying your own lighting rig, or hiring on a gig-by-gig basis. 1. Who’s in the Spotlight?Typically profiles or spotlights are used on individual performers so that they can be a focus point during the show. 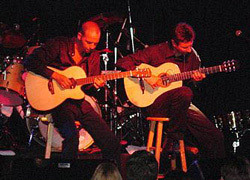 Typically the lead singer would be lit up during a song’s performance, however if there is a lead break then the guitarist would become the focus point in order to direct the audience’s attention to them. The spotlight does not have to be white, in many cases shades of amber and warm white can be used depending on the mood you’re looking to create. Some will go to the extreme of red for a ‘fiery’ performance. 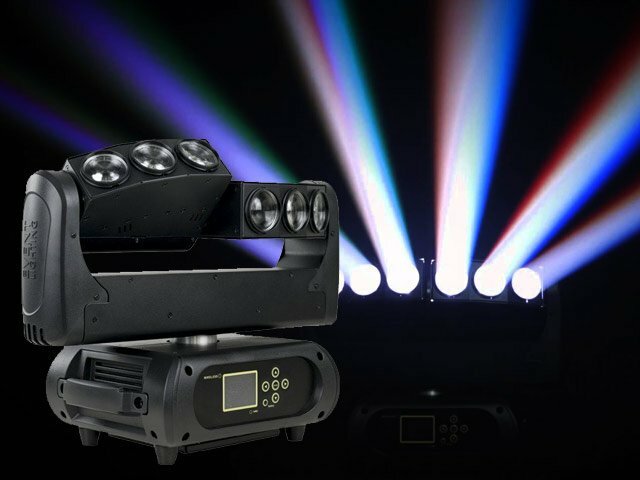 You could start with one parcan but ideally need to use 2-3 for a small performance to get the light on the star performer from more than one angle. 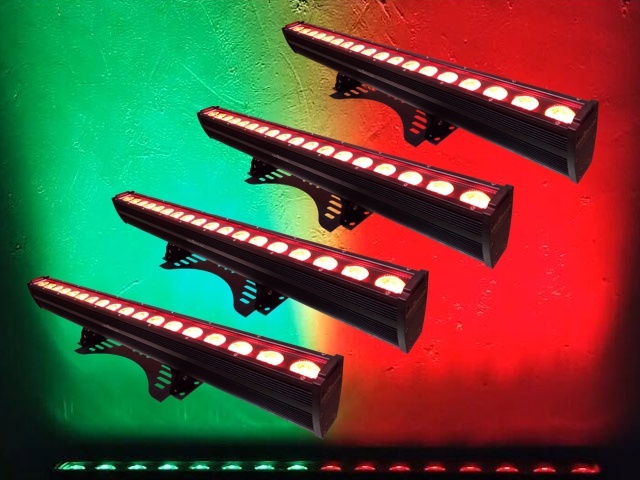 The height of the lights needs to be somewhere between 1-2.5 m high which can be achieved using a lighting stand. A stage will generally have a back wall that can be used to project a backdrop or illuminated to match the mood of a song. 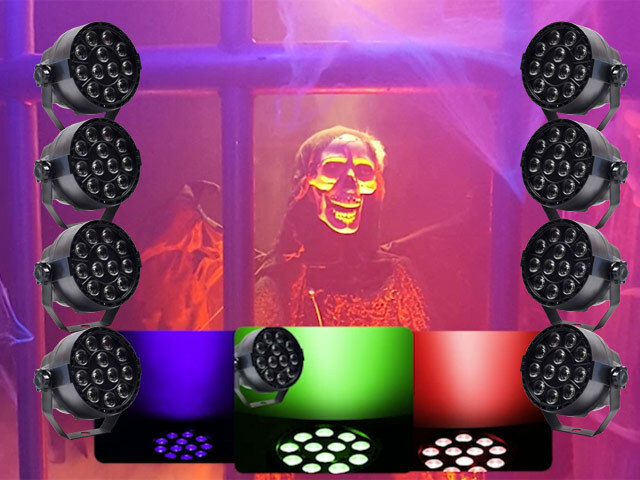 Examples are using parcans with a set colour or changing colour as per a pre- programmed sequence (via DMX usually). If your music is upbeat and has a high level of bass to it, you can use the parcans or another disco effect set to on music activation. 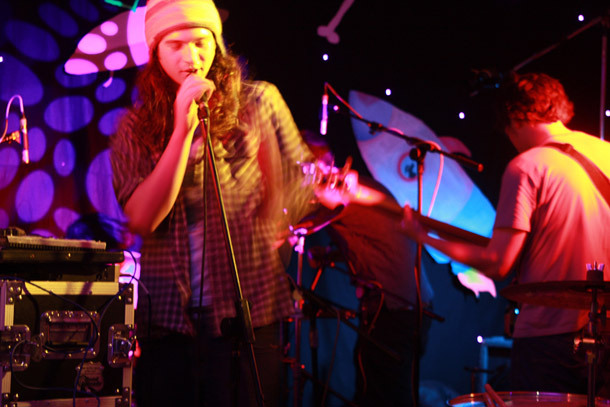 Some bands will also use mood lighting such as a water effect or an oil effect if you’re looking for a soothing effect. 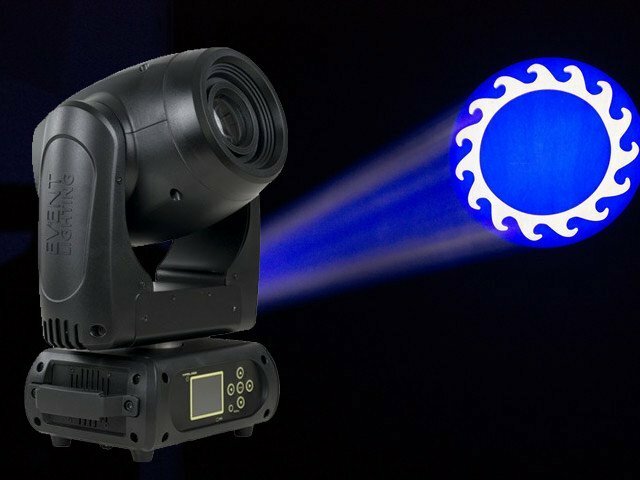 If you want to achieve brighter and more interesting effects in the background, use a couple of moving heads with gobos (gobos are usually built into the light and allow the light to project different shapes on the wall) rotating and changing shapes. 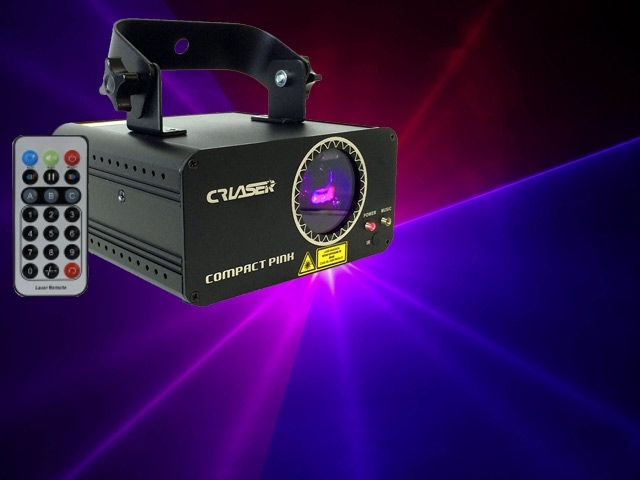 This is obviously a more expensive option but can certainly be hired as needed instead of purchased to achieve the desired effect without breaking the budget. Different colours can add mood and intensity to a show. Use darker colours like blue or violet for a dramatic blues effect or colours like amber or red for adding energy to the performance. 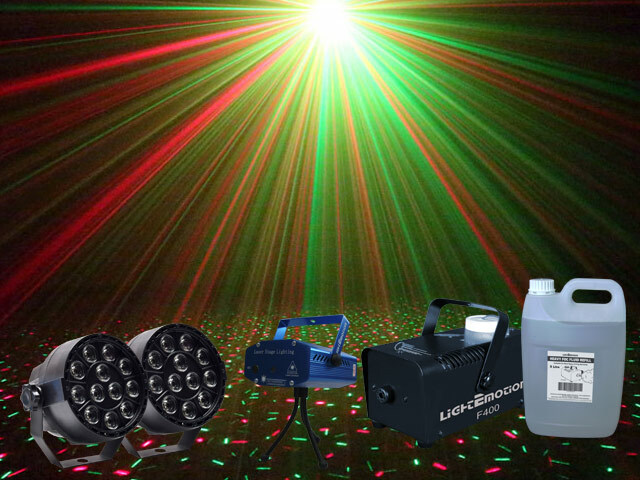 The light source would usually be a par can or a wash led bar. These can be placed in different locations e.g. shining from the side onto the performers to add another dimension of colour to the show. Always make sure the lead performer or singer is washed by a brighter colour than the rest of the band to draw attention to them. If there is no lead performer as such, then we recommend all members of the band to be highlighted by the brighter colour and have a clear contrast with the background lighting in terms of colour and brightness, i.e. background is to be generally darker and lower tones of colour than the performers. To be continued.. 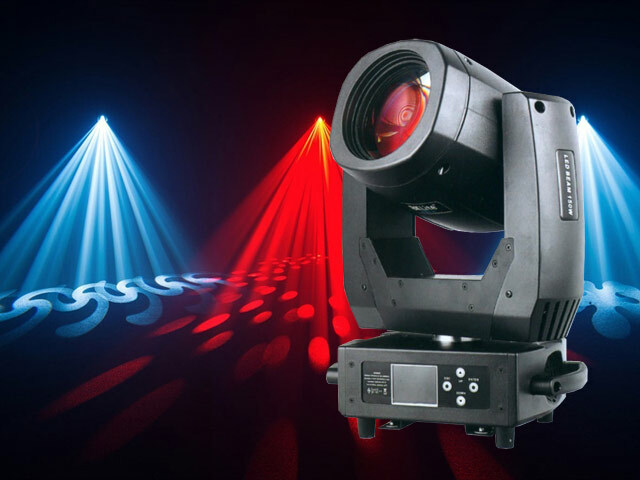 Check out our next post..
Light Emotion Professional LEP150B 150W LED Moving Head - 11 colours, 17 gobos, prism. Spot & beam. 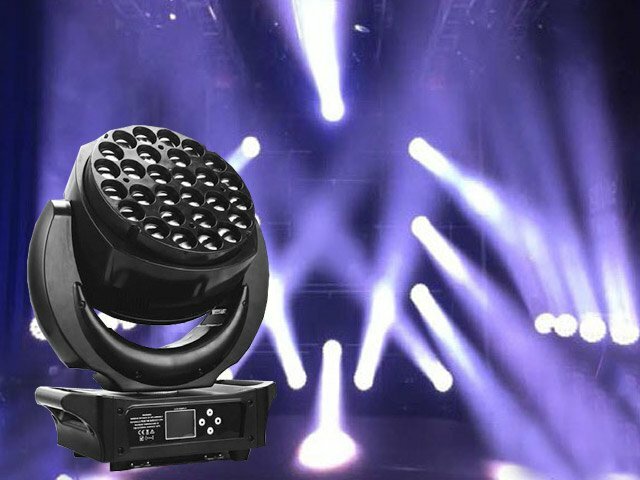 Light Emotion Professional LEP2825Z Supernova LED Wash Zoom Moving Head - 28 x 25w RGBW LEDs. 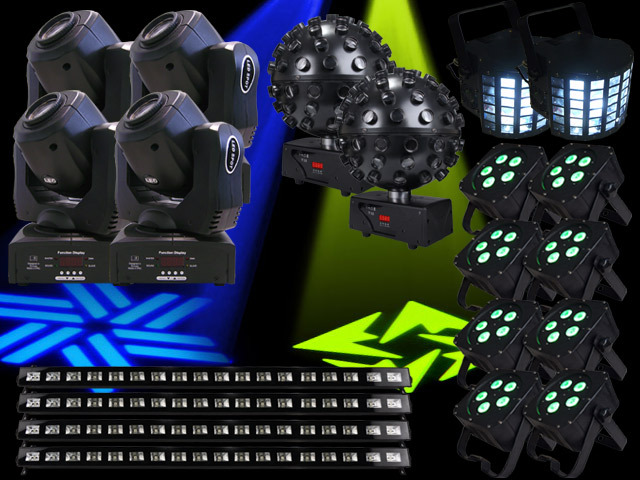 Event Lighting M6B10RGBW Moving head multi beam 6 x 10W RGBW LEDs pixel control with twin "Y" heads.